Suzzunne practices in our Branford and North Haven offices. She is affiliated with Milford Hospital, Yale-New Haven Hospital’s York Street campus and Yale-New Haven Hospital Saint Raphael campus. Suzzunne grew up on the South Shore of Massachusetts and studied anthropology at Haverford College. 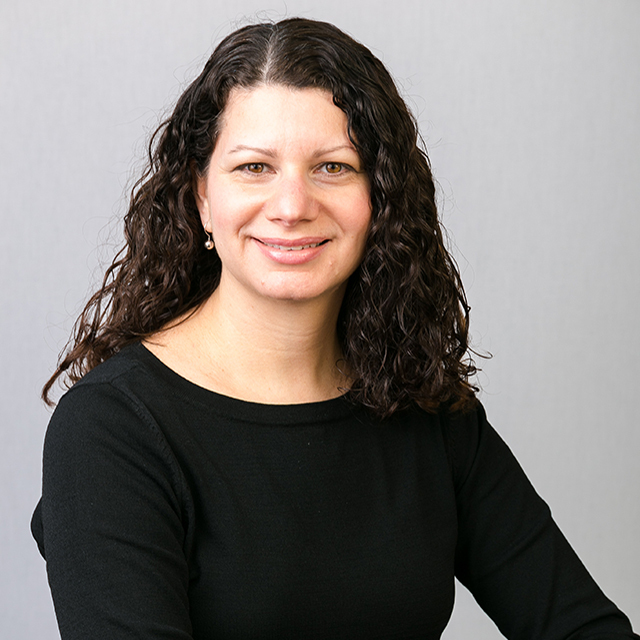 Prior to moving to Connecticut in 2001 to attend Yale School of Medicine’s Physician Associate Program, Suzzunne worked as a clinical research coordinator at Massachusetts General Hospital in Boston. After receiving her physician assistant degree, she took a position as a physician assistant in the Department of Medicine at the Hospital of Saint Raphael. She now practices nephrology at Connecticut Kidney Center, where she enjoys the long-term relationships she has established with her dialysis patients and the opportunity to provide specialized care for hospitalized patients. Suzzunne is a clinical preceptor for Quinnipiac University’s Physician Assistant Program and Yale School of Medicine Physician Associate Program.